I read an article about a contractor that boasted of building homes without construction documents – the drawings, specifications, scope definition, and the contract that describes the work that is to be undertaken. After all, he concluded, they took time to prepare and the client paid for the changes anyway. Construction documents are not a luxury, they are a necessity. They provide the road map for what is going to be done and define the project. Our clients not only know they will be getting a new kitchen faucet with the project, but what make, model, and the finish. That was what was promised and that is what will be installed. 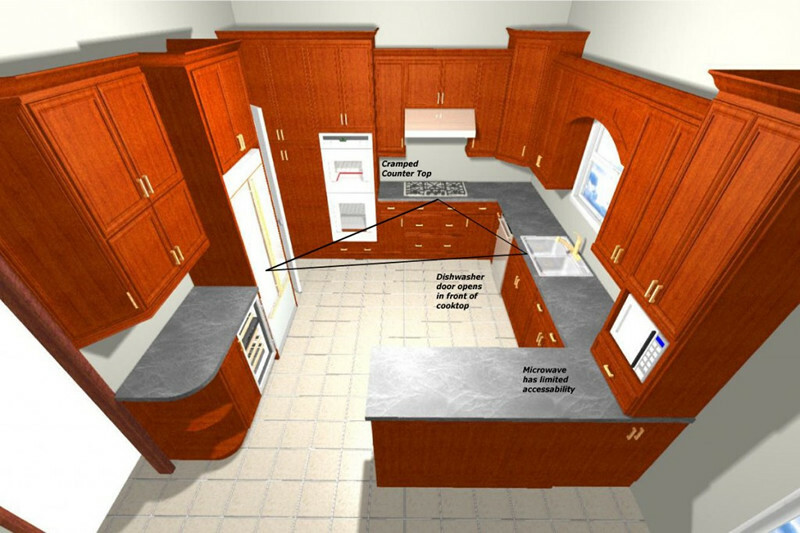 One of the other benefits is that by involving our clients in our design process, they becomes comfortable with how their new kitchen or bathroom will look and are comfortable with decisions and trade offs that went into designing their new space. Lastly, construction documents are often required to obtain a building permit. Different jurisdictions have different requirements that vary depending on the project complexity. Some require very detailed drawings for everything and others don’t require anything but the application and fee. In the end construction documents are a part of the project that pay dividends over and over again. So if you are talking with a builder that boasts that they can complete a project without drawings or documents ask yourself what are you really buying?